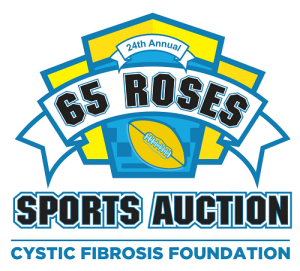 The Cystic Fibrosis Foundation partners with the Pittsburgh Steelers for a once in a lifetime Steelers extravaganza! 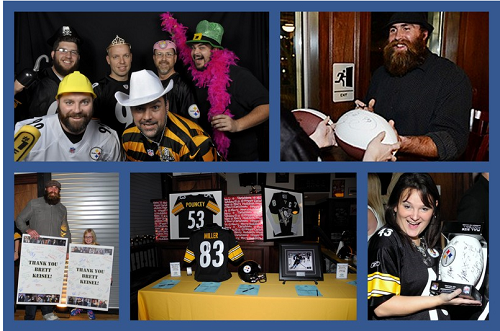 This unique event will be hosted by Celebrity Chairmen, Brett Keisel and Cameron Heyward. The autograph portion of the evening starts promptly at 7:00pm. The highlight of this event is the up close and personal autograph session featuring Brett Keisel, Cameron Heyward and their fellow teammates. 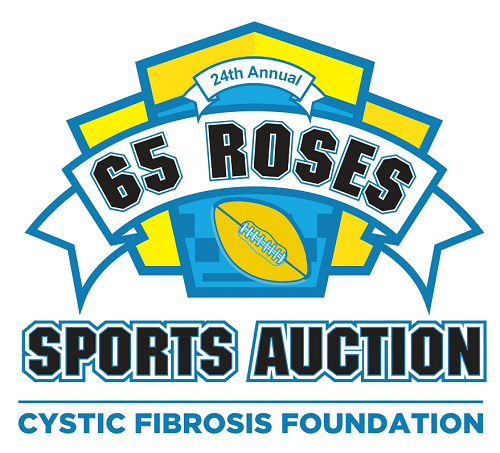 *Past Steelers in attendance have included: Heath Miller, Troy Polamalu, Cam Heyward, Al Woods, Ziggy Hood, Maurkice Pouncey, and Ben Roethlisberger.